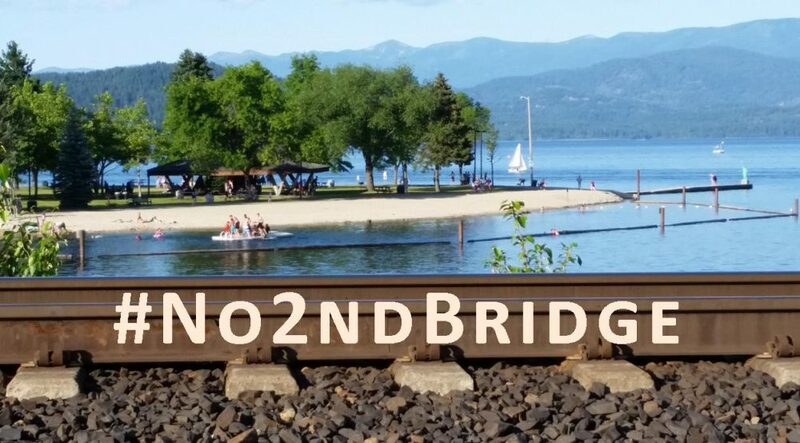 The Wednesday, April 25, 2018 Climate Justice Forum radio program, produced by regional, climate activist collective Wild Idaho Rising Tide, features a recording of the April 23, North Idaho Earth Day celebration, and news and reflections on Northwest coal, oil, and tar sands train volumes, noise and water pollution impacts of two proposed railroad bridges across Lake Pend Oreille, the Washington Shorelines Hearings Board denial of development permits for the Millennium coal export terminal, and local, Idaho, oil and gas laws protecting residents from nearby facilities. Broadcast for six years on progressive, volunteer, community station KRFP Radio Free Moscow, every Wednesday between 1:30 and 3 pm Pacific time, on-air at 90.3 FM and online, the show describes continent-wide opposition to fossil fuel projects, the root causes of climate change, thanks to the generous, anonymous listener who adopted program host Helen Yost as her KRFP DJ. The Wednesday, April 18, 2018 Climate Justice Forum radio program, produced by regional, climate activist collective Wild Idaho Rising Tide, features news and reflections on railroad coal pollution and bi-directional train bridge expansion in Lake Pend Oreille, a coal impacts health study and lawsuit on the Millennium train terminal, a postponed, Spokane, fossil fuel train blockader’s necessity defense trial, a protective, city, oil and gas ordinance in Eagle, Idaho Oil and Gas Conservation Committee meetings in Payette, the Delta Five, oil train blockaders’ Court of Appeals hearing, resistance to Tacoma liquefied natural gas plant construction, and upcoming, Earth Day gatherings. Broadcast for six years on progressive, volunteer, community station KRFP Radio Free Moscow, every Wednesday between 1:30 and 3 pm Pacific time, on-air at 90.3 FM and online, the show describes continent-wide opposition to fossil fuel projects, the root causes of climate change, thanks to the generous, anonymous listener who adopted program host Helen Yost as her KRFP DJ. 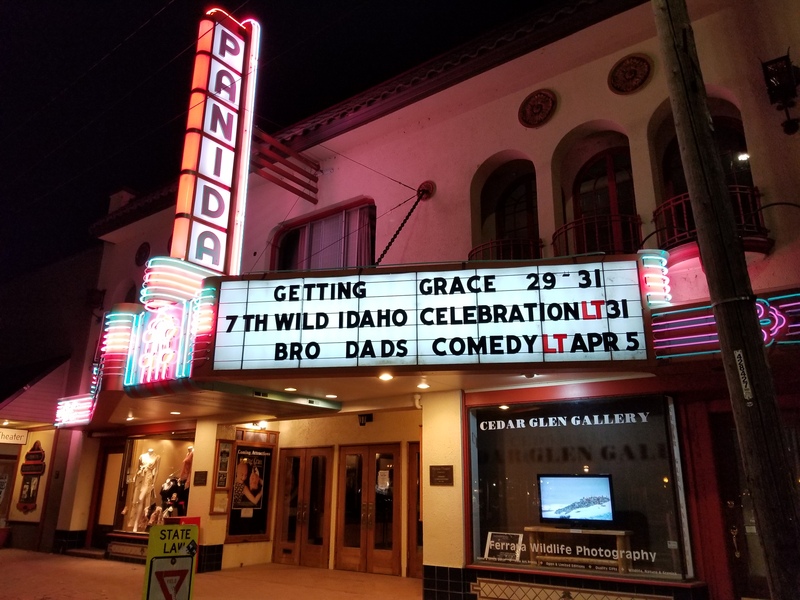 The Wednesday, April 4, 2018 Climate Justice Forum radio program, produced by regional, climate activist collective Wild Idaho Rising Tide (WIRT), features news and reflections on two seventh anniversary WIRT benefit concerts, potential impacts of Lake Pend Oreille area railroad bridge and track expansion, a Spokane fossil fuel train blockader’s necessity defense jury trial, a longhouse construction protest at Puget Sound Energy’s Bellevue headquarters, Canadian tar sands transport by rail, a Fruitland oil and gas facilities ordinance, and a public, Payette meeting of state oil and gas officials. Broadcast for six years on progressive, volunteer, community station KRFP Radio Free Moscow, every Wednesday between 1:30 and 3 pm Pacific time, on-air at 90.3 FM and online, the show describes continent-wide, community resistance to fossil fuel projects, thanks to the generous, anonymous listener who adopted program host Helen Yost as her KRFP DJ.